This Wonderful 5 minute Om Calming Meditation was created for those who need a short calming session when feeling anxious. Simply grab a pair of headphones or earphones, sit down in a comfortable position. Take slow yet fairly deep breathes, deep enough so that it is comfortable on your lungs and chest. 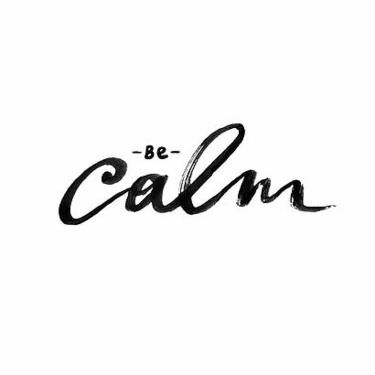 Focus on your breathing and start to feel the calm set in. Once you feel more calm and relaxed then you can focus your concentration on the point between the eyebrows. Keep your focus on this point while still being aware of your breathing, make sure you are now back in a natural regular breathe pattern. Replay the video twice if you still need to feel more calm, relaxed and at peace.